Tonight at 10/9c on History, don’t miss an all-new episode of Vikings. Defeat for the Vikings calls Ragnar’s leadership into question as they evacuate their camp and move back down-river. Ragnar himself remains inscrutable until he orders the fleet to beach at a cliff face and unveils an ingenious plan. Rollo and Gisla have news that strengthens Rollo’s position at the French Court whilst Count Odo fails to identify his true enemies, with fatal consequences. 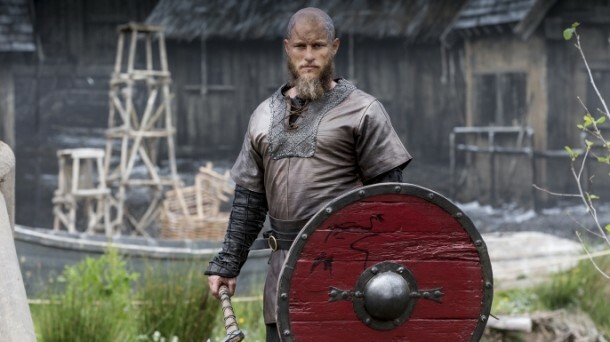 Vikings “Burial of the Dead” – Sunday, April 7 at 10 p.m.